In a letter addressed to the SIT on black money, advocate and activist, Prashant Bhushan has submitted certain suggestions pursuant to the Supreme Court order dated 20.01.2015, wherein, the Court had permitted all the parties and intervenors to put their suggestions before the SIT within a period of 2 weeks. Read the LiveLaw story here. He further suggests a change in law, or an amendment to an existing law (such as the Prevention of Money Laundering Act), requiring all Indian citizens to disclose all their assets and bank accounts in India and abroad. Such a law would require citizens to annually disclose to the authorities a full list of their assets and liabilities, including their stakes in companies or trusts registered abroad. Further, any income or assets that are not disclosed in the required form would be deemed to be “proceeds of crime”, and included as ‘predicate offences’ defined under the UN Convention against Corruption (UNCAC). Where the government has either closed cases against the account holders after settlement/payment of fines/penalty, or where the account holders have approached the government for settlement. Finally, he recommends mandatory prosecution of all persons having black money under all relevant laws and discontinuation of practice of imposition of mere financial penalty. In the order, the Supreme Court had stated that they were interested in money coming back and not on disclosure of names. 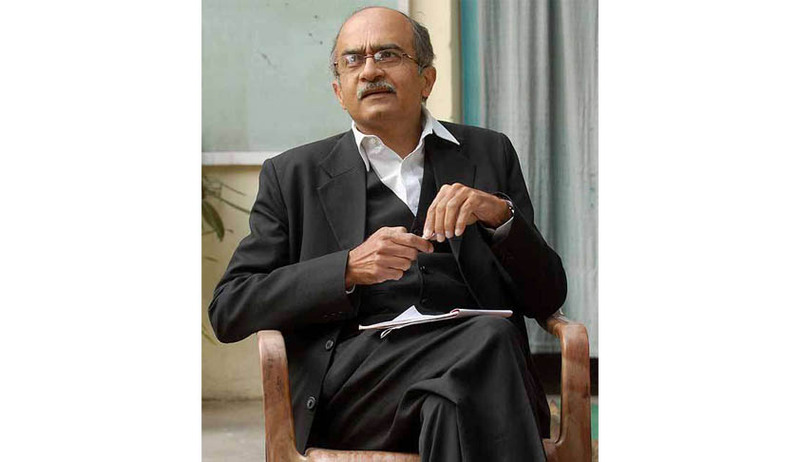 Topics : Advocate Prashant Bhushan | Black Money Case | Indian Legal News | Legal News India | predicate offences | Prevention of Money Laundering Act | SIT on black money | UN Convention against Corruption (UNCAC).